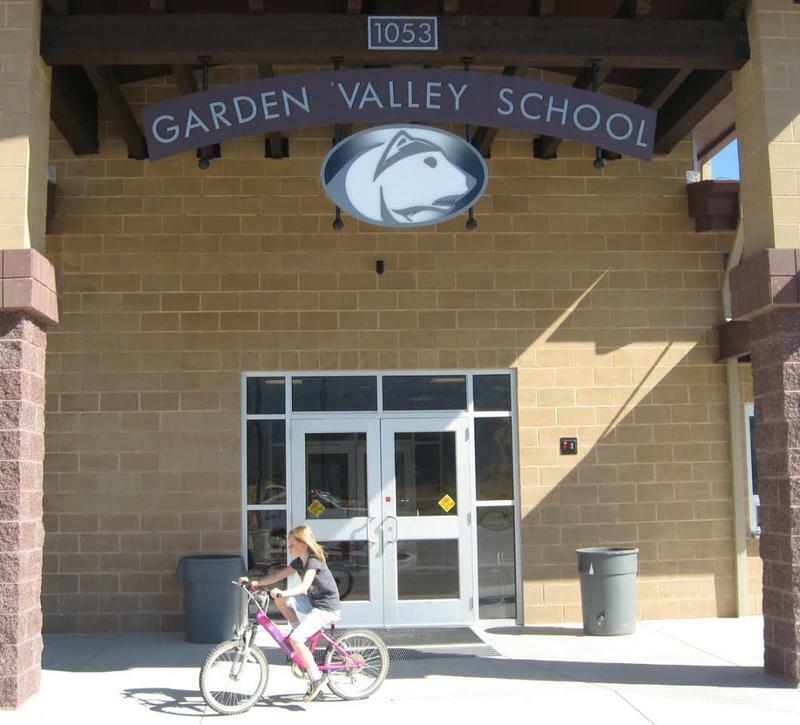 The Garden Valley School District has hidden rifles in locked safes around the school, and has trained teachers on a voluntary basis to access and use the guns in the case of an active shooter. President Donald Trump has suggested arming teachers around the country after last week’s mass shooting at a Florida high school. In Idaho, the Garden Valley School District began a voluntary program in 2015 that trains teachers to use district-owned rifles. The guns are kept in safes throughout the school. The idea is to give designated teachers access to the rifles in the case of an active shooter situation. Kari Overall with the Idaho Education Association says the teachers’ union doesn’t take an official position on arming educators; teachers need to be focused on instruction. Idaho Education News reports that besides Garden Valley, the Salmon River and Mountain View districts allow school staff to conceal and carry their own guns on campus. These rural districts point to slow response time from police and first responders as necessities for the policy. The Blackfoot Charter Community Learning Center also allows concealed carry for teachers because officials say the school’s layout could make evacuations more difficult.